Zai Kuning, Loosing oneself to be with it and taken away by it. Venice International Performance Art Week (2014). Photograph by Monika Sobczak. Born 1964. Lives and works between Johor/Malaysia and Singapore. Zai Kuning is an experimental artist from Singapore, based in Johor/Malaysia. In his versatile body of work, Zai has redefined what it means to engage in multi-cultural and multi-disciplinary art forms. He deliberately complicates convenient categorization, subverting canons, norms, conventions, employing a wide range of practices from video to poetry to theatre, dance, performance art, film, music and installation art. His poetics aims often to push the boundaries of contemporaneity. Considered one of the most multi-talented artists working in the region, and a pioneer of avant-garde practice in Singapore, Zai has spent years researching on the lives of the orang laut (sea gypsies or nomadic indigenous fishermen) in the Riau Archipelago, and then more recently with survivors of the massive earthquake, tsunami and Fukushima-Daiichi nuclear disaster of 2011. In his last exhibition “We are home and everywhere” at Ota Fine Arts, Kuning comments on how these groups have been dictated by external circumstances beyond their control, have lost their homes, and are in search of a place of rest where they can rebuild their lives. Thus both communities -- though relatively far-removed from each other -- have resonated with Kuning’s own personal journey, spending time living intermittently between Tokyo, Singapore and Riau, throughout his travels, from being constantly uprooted and moving from one place to another, his work has come to reflect profoundly upon issues of displacement and rupture. 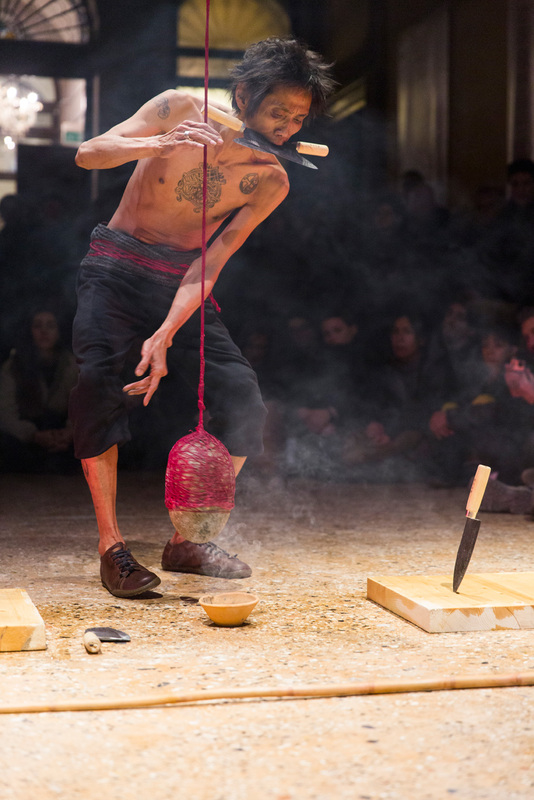 Zai Kuning has presented his multi-faceted works and performances in prestigious venues internationally. 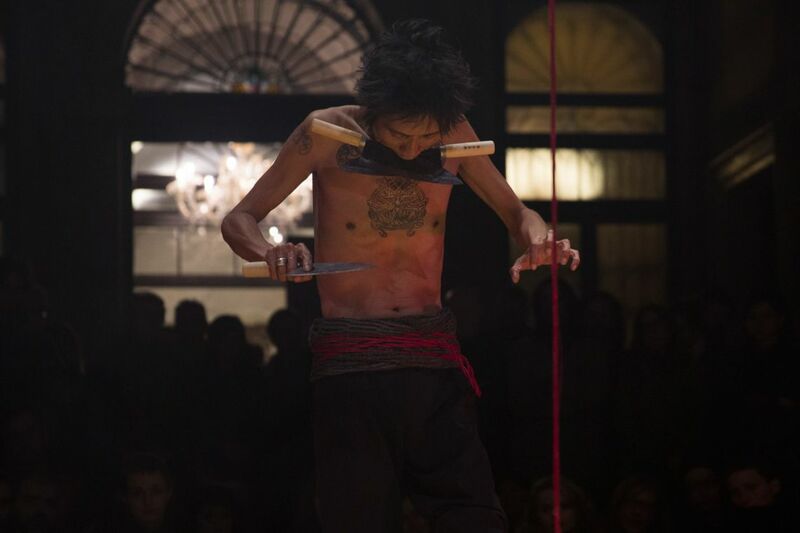 At the VENICE INTERNATIONAL PERFORMANCE ART WEEK 2014, Zai Kuning presents the live performance Loosing oneself to be with it and taken away by it (2014). "Words passing through me. Reason and meaning are just a jewel that has no value in some eyes. I am not a brain, 'I'm something else.' As I 'chant and pray' to this endlessness of time." Presented with the kind support of SINGAPORE INTERNATIONAL FOUNDATION.